Mercedes at Detroit on video | What Car? 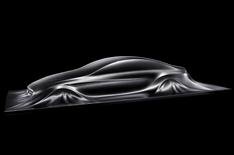 Mercedes showed off its new E-Class Coupe and a striking sculpture that hinted at a forthcoming four-door CLS Coupe. Find out more by watching our video.